I remember when I first had to make my baby registry, it was such a daunting task and I didn’t know where to start. There are so many places to create your baby registry now: in-store, online, boutiques, etc. How do you know which one is best for you? 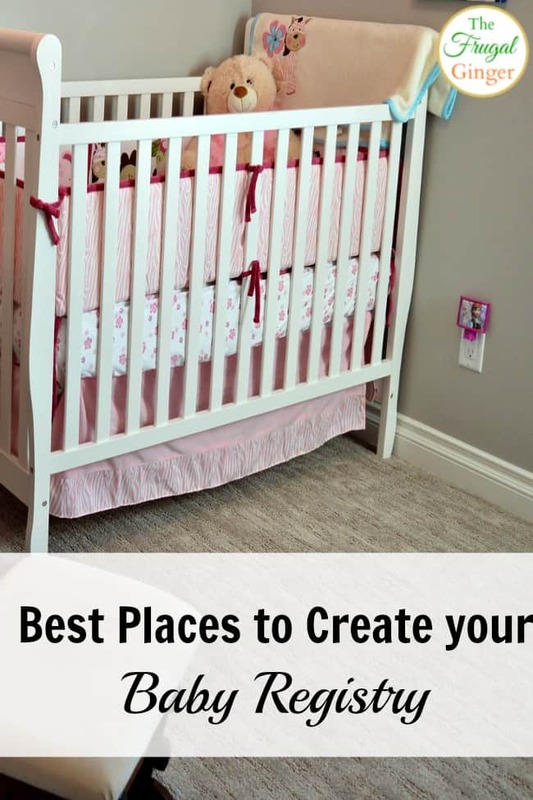 I have narrowed down the 4 best places to create your baby registry. I used two of them and I was so happy that I did. There were a lot of items to choose and they have stores near me and my family so they could easily shop there. What I like most were the perks of signing up for these specific registries. Amazon is probably the most popular retail site in the world. They just have so much to choose from and everyone can shop online. A lot of people have Amazon Prime so they can get free 2-day shipping when they buy your gifts. I love Amazon’s registry because there are so many benefits that come with it. You get 90 day returns on most items and you get a 10% completion discount off Amazon.com (15% if you are a member of Amazon Family). You can also add items from ANY site, not just Amazon to your registry. Plus, Amazon probably has the lowest prices on the items you want to add to your list. Prime members with a baby registry are eligible for other rotating limited time offers such as a Welcome Box filled with great samples and freebies, free parenting eBook, discounts from Tiny Prints, maternity savings, and much more! Target is one of the registries that I personally used. Their stores were conveniently located to my friends and family members so I didn’t have to worry about them not being able to shop there. I know that a lot of my older family members aren’t comfortable shopping online so this worked out better for them. Target does have the best return policy, you have up to one year after your event date to return or exchange items from your registry. Eight weeks prior to your event date, get a 15% discount for you, plus your friends and family, to complete your registry. The only downside is that you have to use it all in one shopping trip. So you won’t be able to spread it out like you would with Amazon. When you sign up, you get a Welcome Gift with $60 worth of coupons and handpicked samples of favorite brands. I still continue to get some great baby coupons in the mail 2 years later so that is a big plus for me. The only downside that I found using Target was the selection. They just don’t have as much variety as Amazon and the other 2 stores but that is why I created 2 registries instead of just one. The other place I made my registry was Buy Buy Baby. They had a much larger selection than Target and this is where I registered for my larger ticket items. What I love about Buy Buy Baby is that they are owned by Bed Bath & Beyond. So those nice 20% off coupons you get can be used at Buy Buy Baby as well! When you register, you get a bag full of coupons and samples. You will also get a completion discount that will be mailed to you to use in store and another will be sent via email to be used online. They also have a Friends Referral Program where registrants can refer friends to Bed Bath & Beyond or Buy Buy BABY and when they create a registry, they’ll reward you with $25 off of any in-store purchase of $100 or more. You also get invitations and announcement cards to let everyone know where you are registered. It can be overwhelming when you first start your registry, so there are employees who will walk around with you and help you choose the right items for you. Some people have good and bad experiences with this. I have heard that they can be pushy and try to sell you things you don’t need, but I personally didn’t use this perk. Babies R’ Us is another store that has great selection. You can shop both in-store and online. The only reason I didn’t register with them is because their locations are not conveniently located. They do have a good return policy, you can return most items up to 1 year of the expected arrival date. They also have a 10% completion discount that you can use on everything left on your registry. There is also a program called Endless Earnings where you can get up to 10 % back on your registry items. You have to become a Rewards R’ Us member, which is free. You should do this anyway because you will earn money back on purchases when you use this card. An eGift Card valued at 5% of the first $300 in registry purchases and 10% on those registry purchases over $300 (no limits) will be emailed to you approximately 10 weeks after your baby’s expected arrival date. All of these registries offer price match guarantee except for Amazon bu I have found that they usually offer the lowest price anyway. If I had to do it all over again, I would register with Amazon and Target. I think Amazon just offers better prices, selection, and perks. I would do Target just so I could actually go in and look at things up close and so that people who don’t want to shop online can just go in-store. I hope that this gives you a better comparison about the top baby registries that you can sign up for. Don’t think you have to limit yourself to just one. You can register for as many as you would like. These are just my personal recommendations. 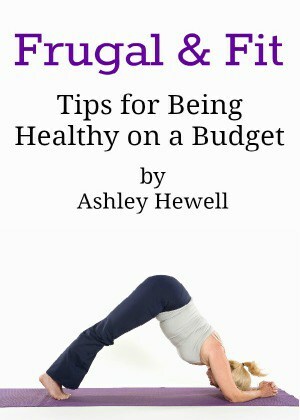 If you are looking for more tips on getting ready for baby, check out my Pregnancy posts for more.